Full service Moving and Packing. With our acclaimed VIP treatment! professional packing services to let you sit back and relax while we do the rest! Experience. While packing may not sound hard, it’s actually one of the most difficult and time-consuming jobs during a move. Our highly trained, professional team has years of experience in packing. We know which items to avoid putting together and the best ways to pack different shapes and sizes of your belongings to keep them safe. Let our years of experience and packing specialists provide the perfect pack for you! Excellence. At VIP, we use only the best packing materials from the top manufacturers to help ensure protection of the contents inside every box. 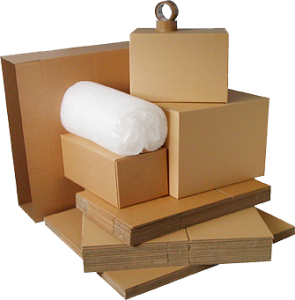 In addition to the highest quality boxes, tape and paper, we also provide custom padding and support for each and every item, including furniture and fragile pieces. Peace-of-mind. We understand that you have many tasks ahead during your move, so leave the packing to us and enjoy true peace-of-mind, knowing your valued belongings are as safe and secure as can be. Convenience. Not only do we offer packing, but we offer unpacking, too! Moving is an exhausting experience, so if you’d like some assistance with unpacking boxes, let us know. We’re all about convenience at VIP! Call VIP Nationwide today for a complimentary quote on your next move and let our packing pros do all the work. Because everyone deserves the VIP treatment!